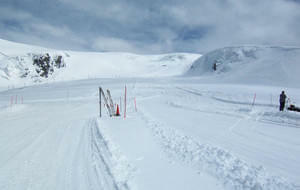 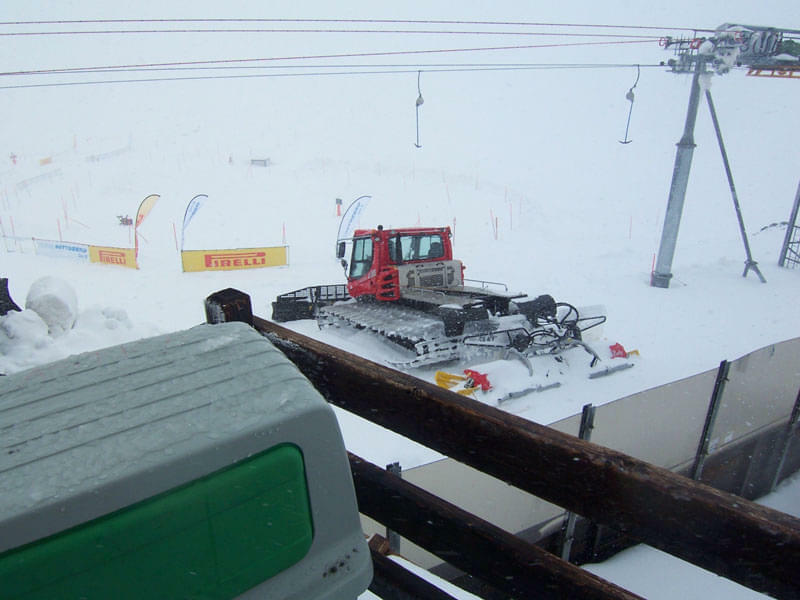 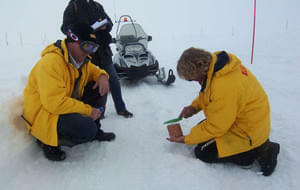 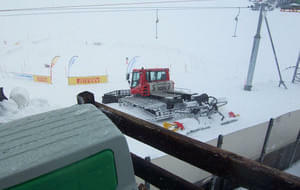 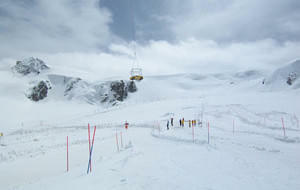 Injection bars are not limited for use on the grooming of ski pistes, but have an ever increasing range of applications. 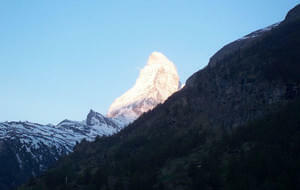 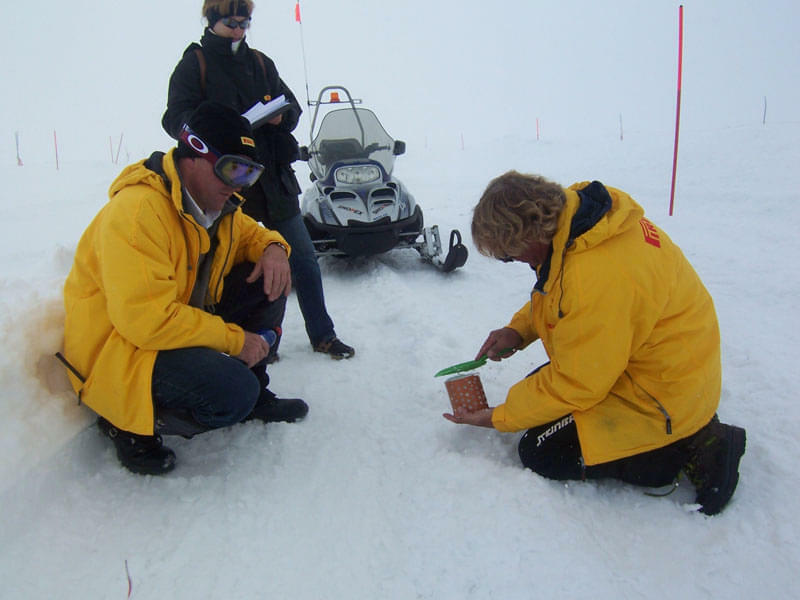 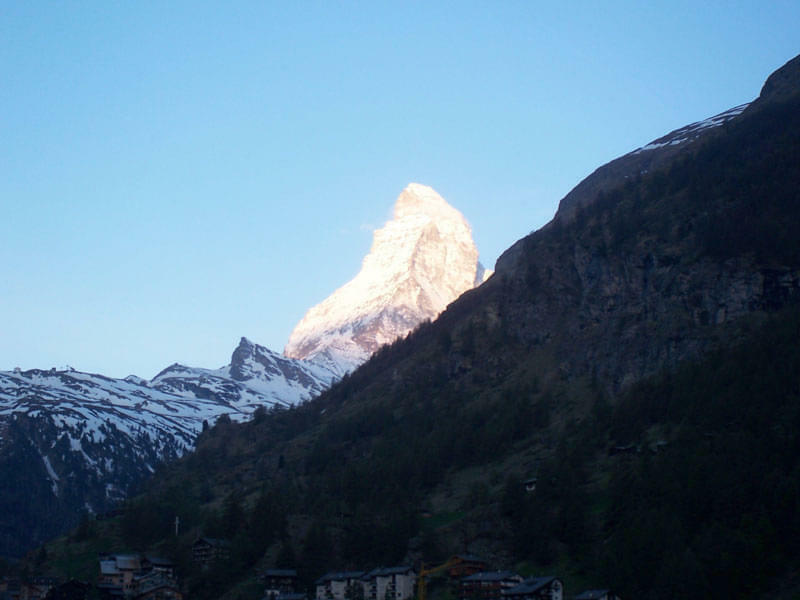 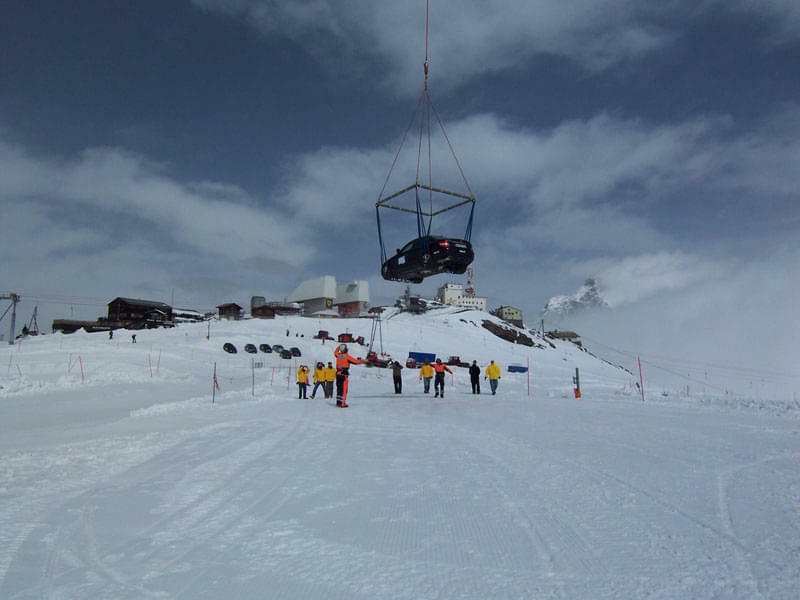 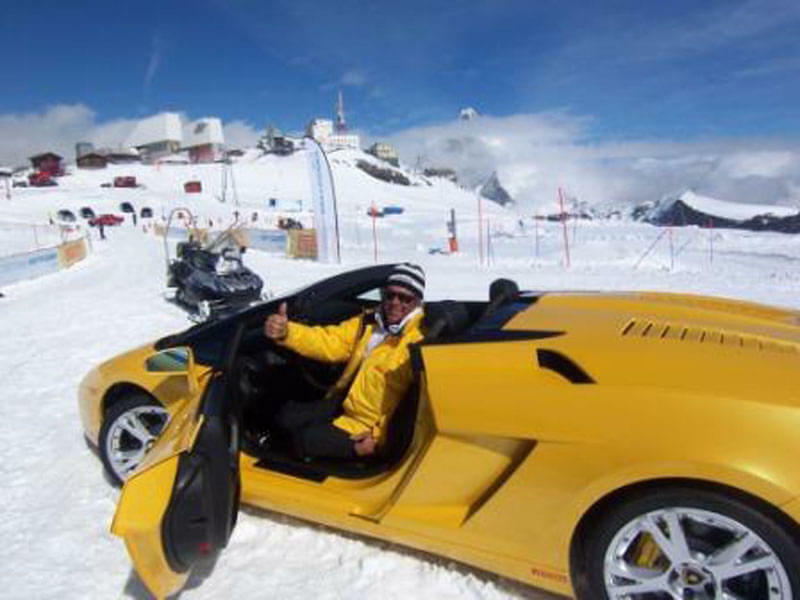 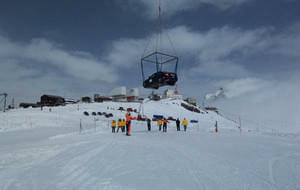 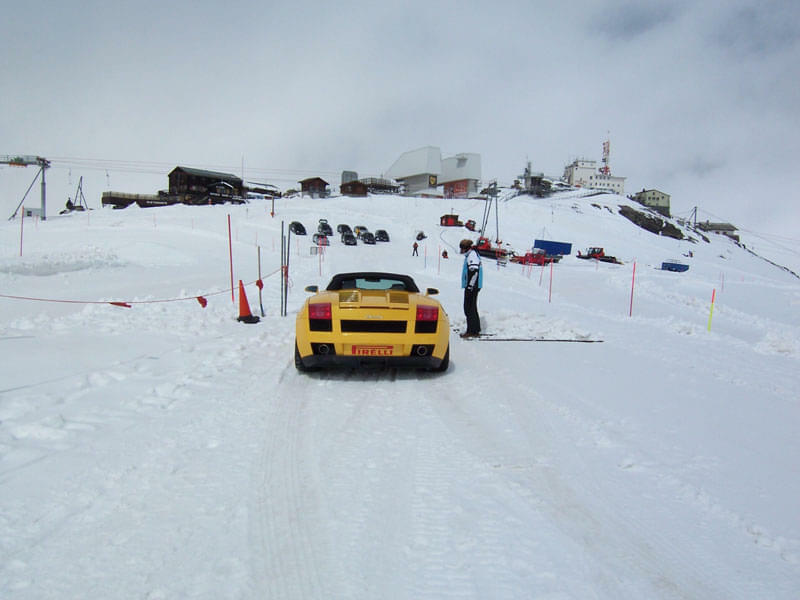 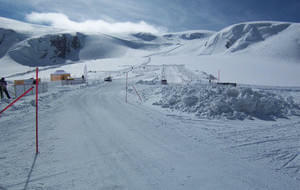 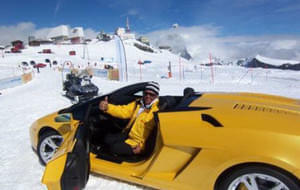 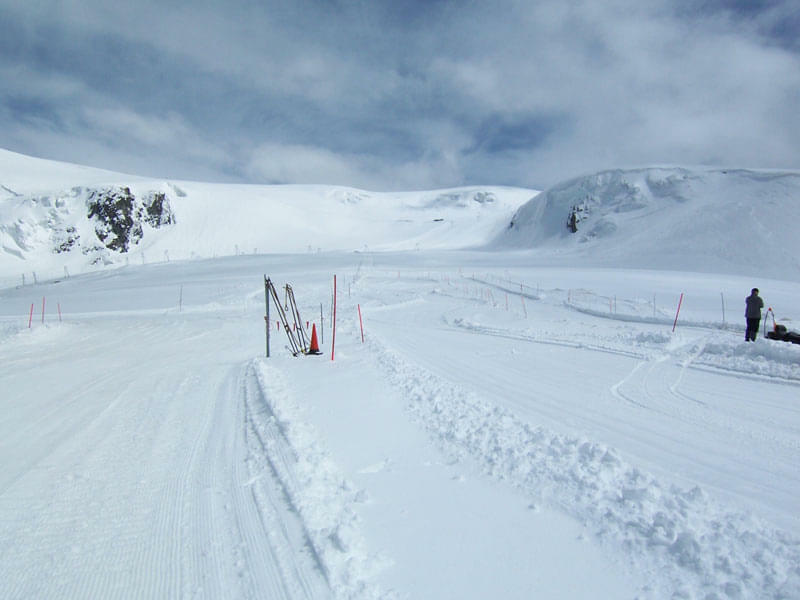 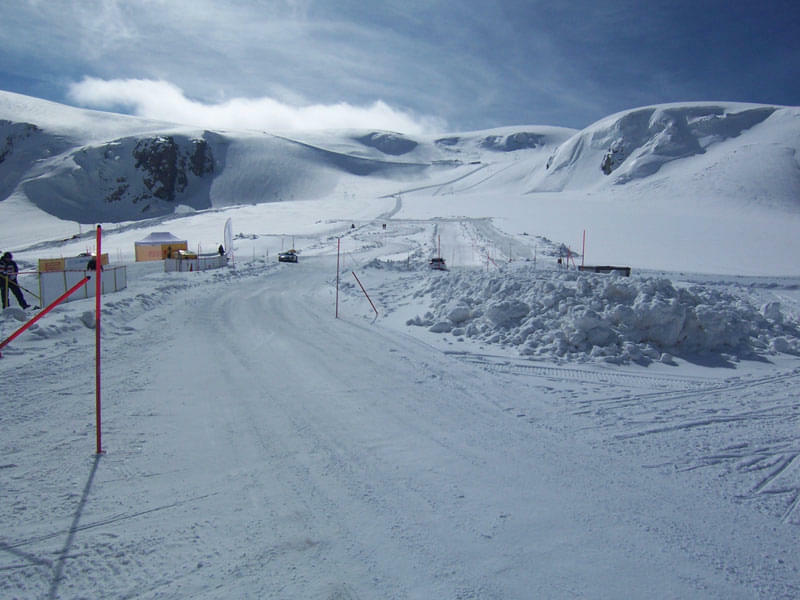 Thus, a glacier at the altitude of 3 500 m in Zermatt has been developed as a tyre test track for leading tyre manufacturers. 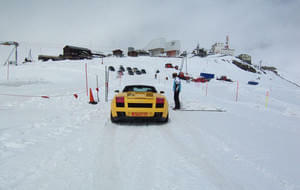 We have established a professional test track, as well as one open to the public and a Flat-trac one for traction measurement. 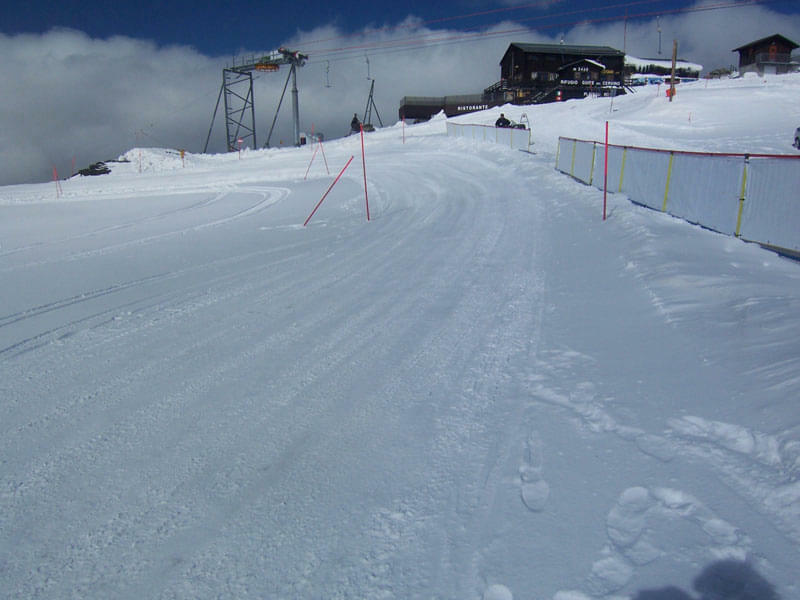 Injection bars had compacted the snow to such an extent that 6 - 7 hours daily testing could take place over a two-week period. 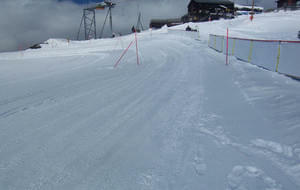 This is clearly indicative of the stability achievable on ski pistes that have been groomed with injection bars.